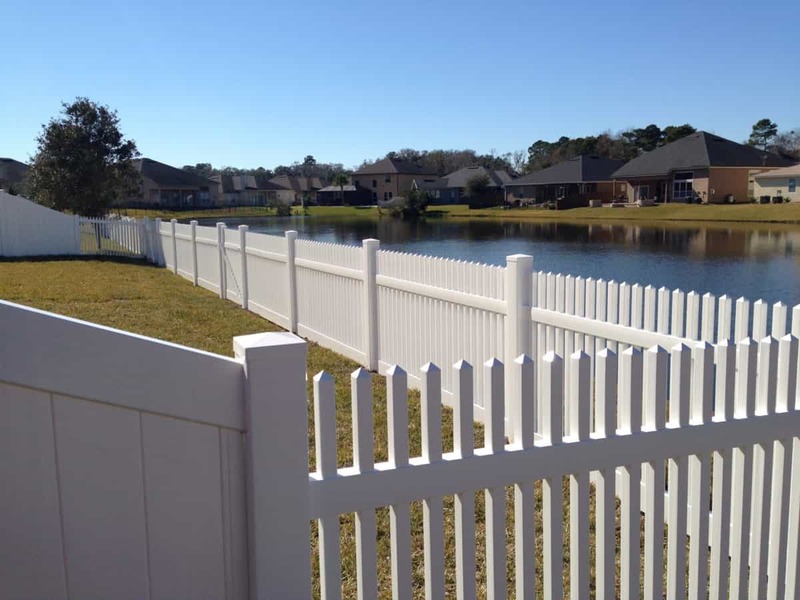 Superior Fence & Rail is an industry leading Jacksonville fence company. The River City holds a special place in our heart. 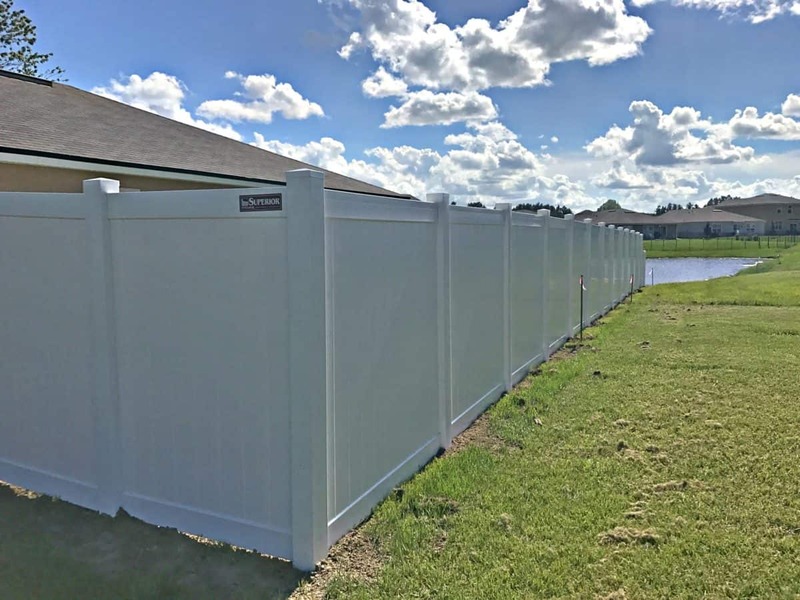 Our fences stretch from the Landing to the Beaches, as we have proudly serviced Jacksonville, FL for the past few years and will continue to do so for many years to come. 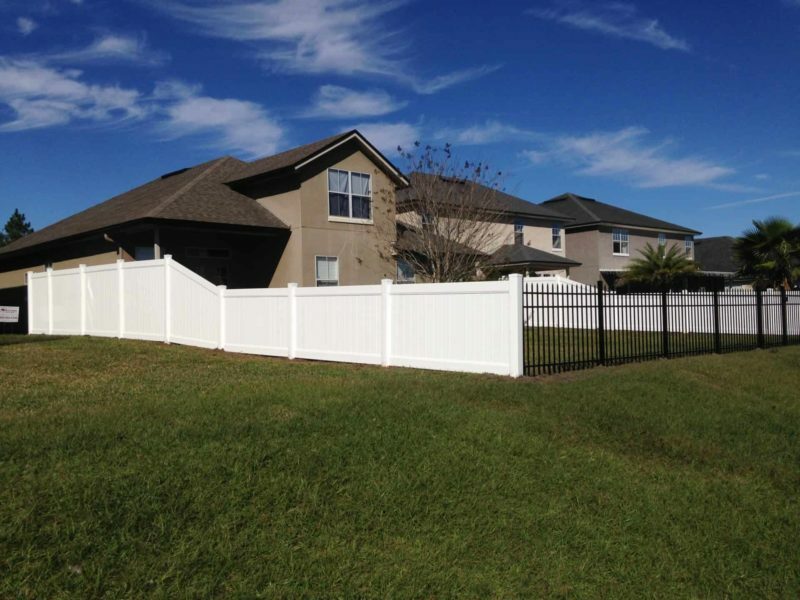 Superior Fence & Rail of Jacksonville, FL can service all of your fence product and installation needs. Our customers consistently give us a rating of 94% or better, and we strive for 100% every time. We’re not happy until our customers are satisfied. 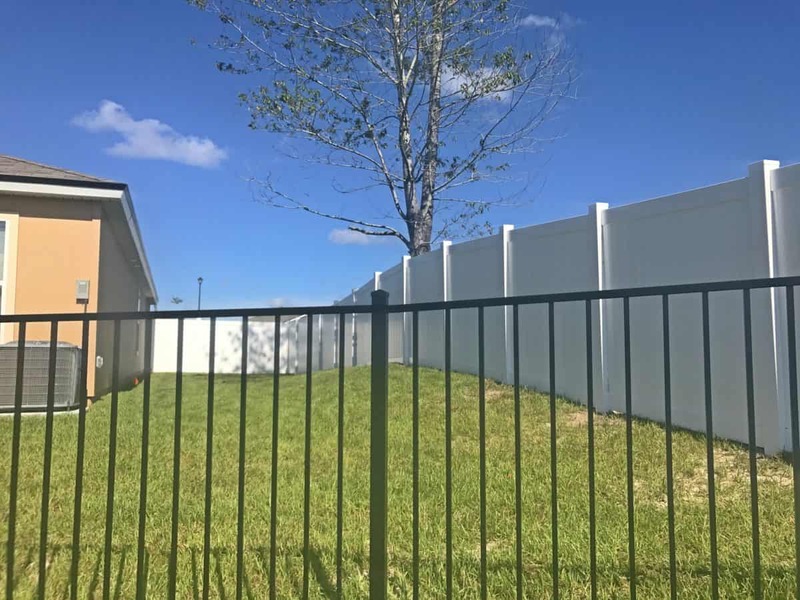 Jacksonville Fence Company – Options, Options, and more Options! 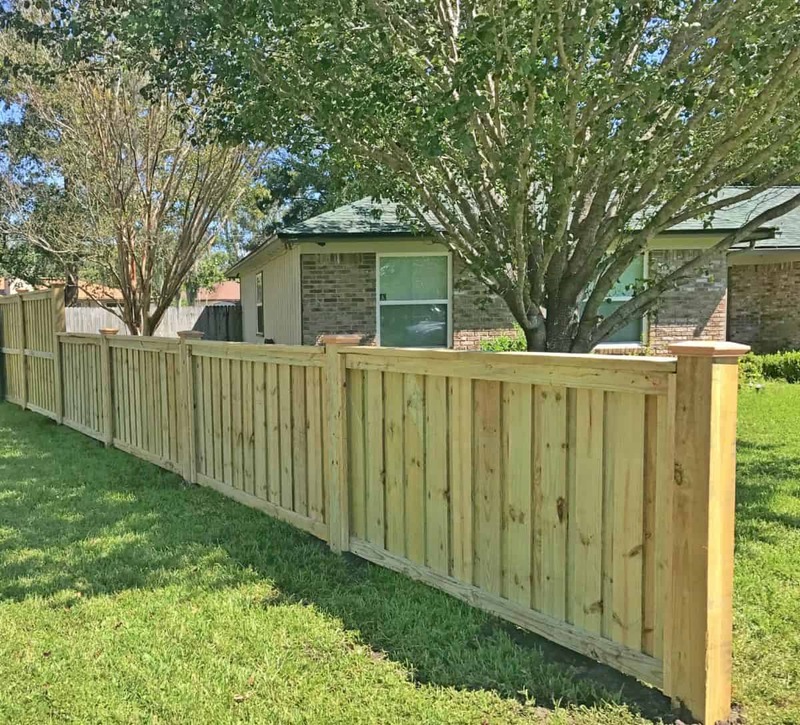 There are plenty of fence companies in Jacksonville, FL, but very few offer the best combination of competitive pricing and excellent service. 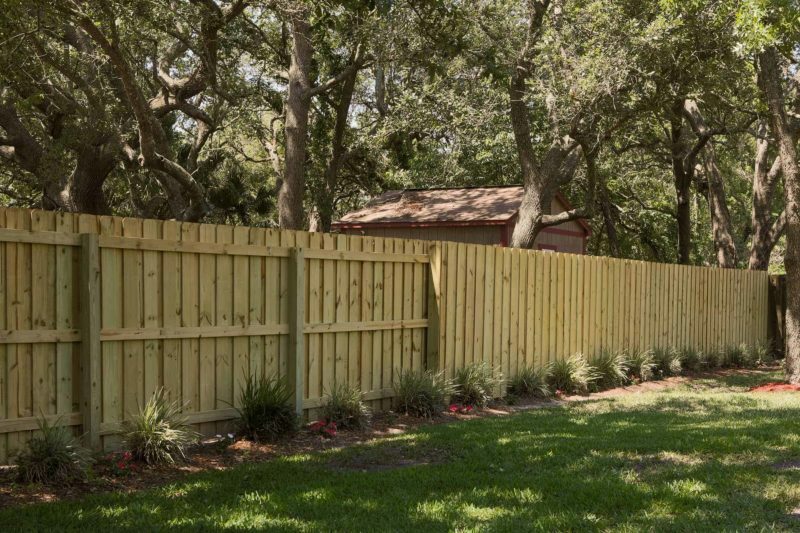 We work as a professional team to provide our customers with first class customer service and quality fence products. 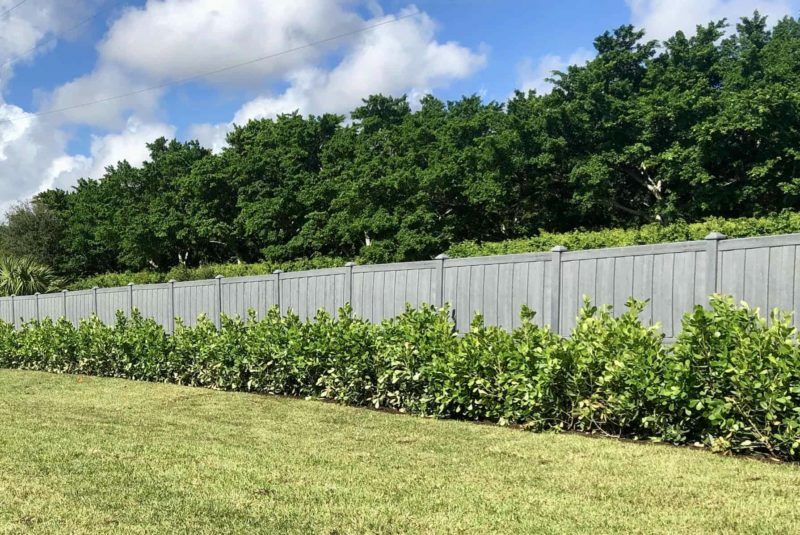 Each of our team members is trained in the latest fence products and fence installations, and we’re all trained to give you a Perfect 10 experience. 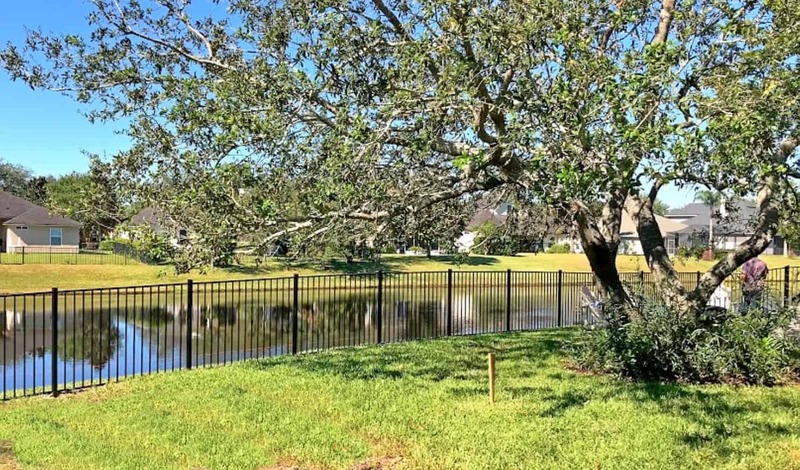 Just see a few of our testimonials to learn more about why we’re consistently rated the top Jacksonville fence company. 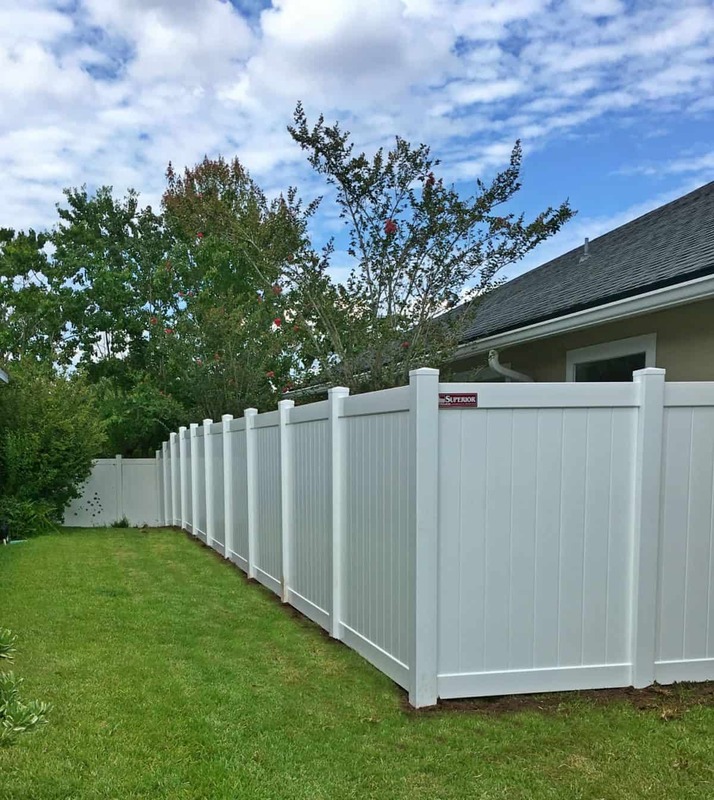 Get Started – Schedule your free fence consultation today. 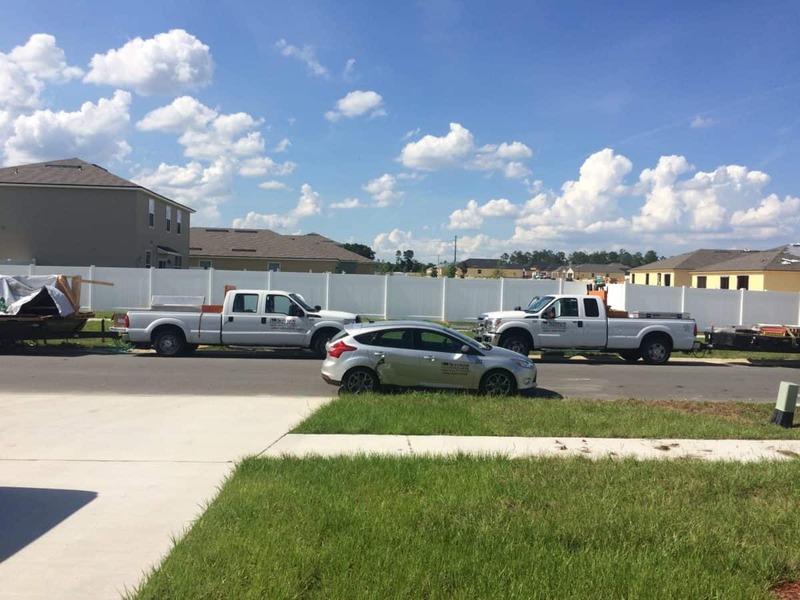 Our fence team is standing by to walk you through the process from selecting the right fence product to navigating your communities specific fence requirements. 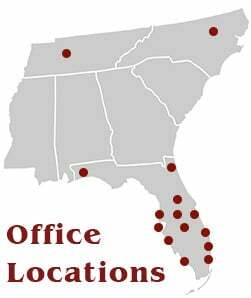 Call us at 904-683-6349 to schedule your appointment today!